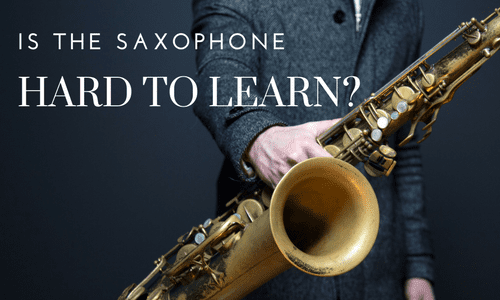 Acton, CA Saxophone Lessons Near Me | Fun Classes. Top Teachers. A woodwind player since age 10, Thomas has experience as a performer and teacher. His previous education has included methodology classes on teaching specific instruments, and he is available to teach intermediate and beginning saxophone lessons. I figure out exactly where you are in your technique and knowledge of music and of the instrument. Then, I start teaching from there! For me, the goal of lessons should be the goal of the student, and I do my best to honor that! I also encourage my advanced Jr. High and High School students to audition for various honor groups throughout California such as SCSBOA, CBDA, etc. With my background in these groups, I can effectively help my students prepare for the best audition they can do. 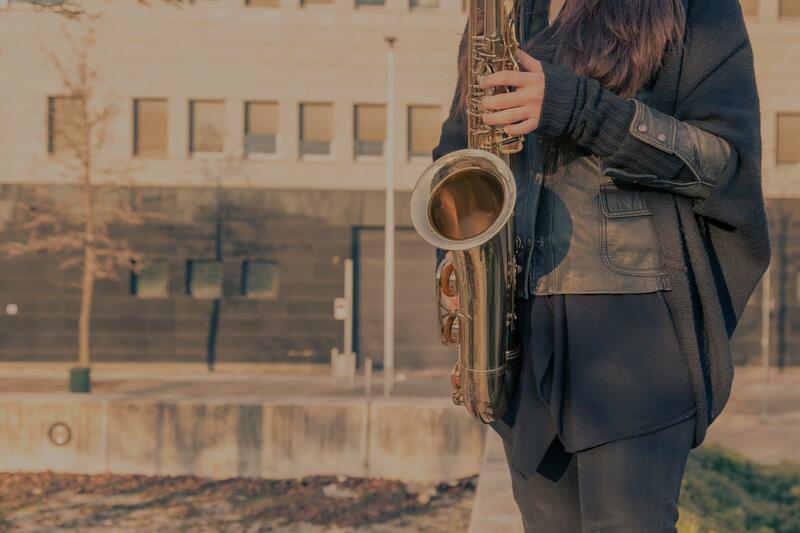 10+ years of saxophone experience in NYC and LA! "i have been with him for a few months and he is awesome"
are working on and it is really motivating to hear her play! I'm so fortunate to have found this teacher!" Los Angeles, CA teacher: Natsuki S.
"I am 57 years old (no Spring chicken) and came to Thomas for tenor sax lessons. My purpose is to perform and record sax solos for classic rock and blues. Thomas does a great job with understanding my goals and giving me a road map to achieve them. Very patient and intuitive." "Kim is a pleasure to work with. My 10 year old looks forward to seeing her each week for her saxophone lesson."